Mitch Meyerson (Scottsdale, AZ) is the author of 11 books, including Mastering Online Marketing and Guerrilla Marketing on the Internet. He has been a featured expert on The Oprah Winfrey Show and has trained and certified more than 600 coaches in his acclaimed Guerrilla Marketing Coach and World Class Speaking Certification Programs. Having a popular blog isn't a matter of luck. Learn a four-step strategy that makes your blog one that your target market can't wait to read. Almost every customer has is a cell phone. Make mobile a part of your marketing mix to find your customers wherever they are. If you're confused by your marketing options when it comes to social media, use this quick guide to get started now. Adding Twitter to your marketing toolkit is vital -- and easy. Learn to reach your target audience and discover how to profit from your podcasts. Here's what you need to know to create podcasts that stand out from the crowd and attract your target audience. If you only think of LinkedIn as a platform people use to find jobs or connect with their network, think again. Online video is now a must-have part of your marketing strategy. Find out how to win in a world gone video. Making Pinterest part of your online marketing strategy can help you get more traffic and make more sales. Here's how to get started. This primer will teach business owners and marketers how to take advantage of all Facebook has to offer. Keep your subscribers engaged month after month by creating content they're really want to read. Use any of these five content templates, and you'll have a site that's like a link magnet. Follow this expert advice for designing web pages that attract eyeballs without turning off the search engines. 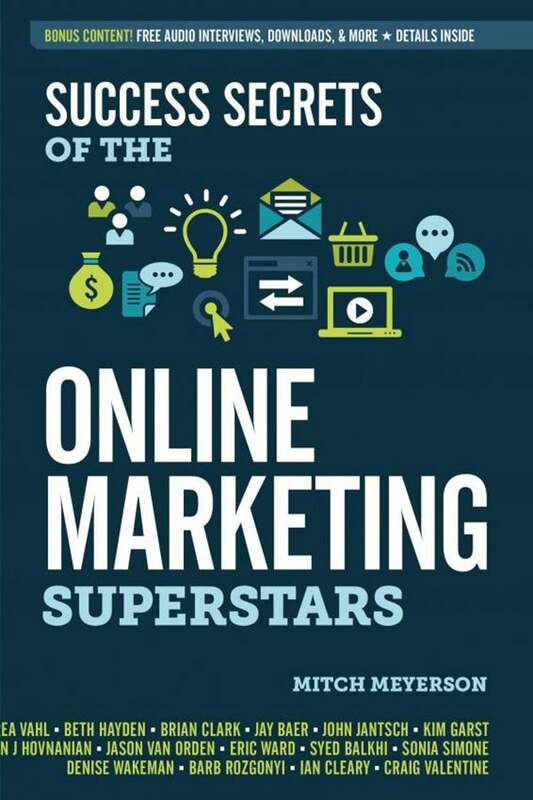 Online marketing expert Mitch Meyerson presents you with an unmatched advantage into the world of social media â€“ the priceless secrets, strategies, tactics, and insights of more than 20 of today's social media elite. 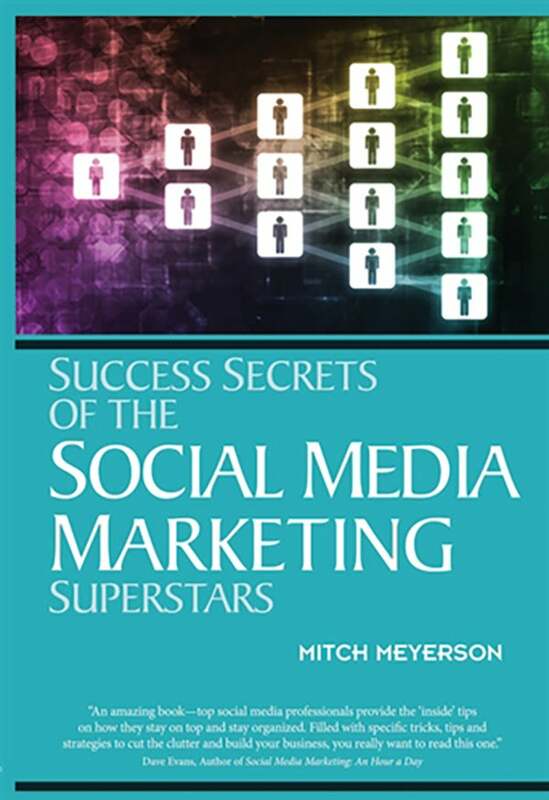 Handpicked to cover almost every aspect of social media marketing, Meyerson and this distinguished team of experts open their playbooks and teach you how to create effective social media campaigns to cut through the clutter, reach out to millions and grow your business.